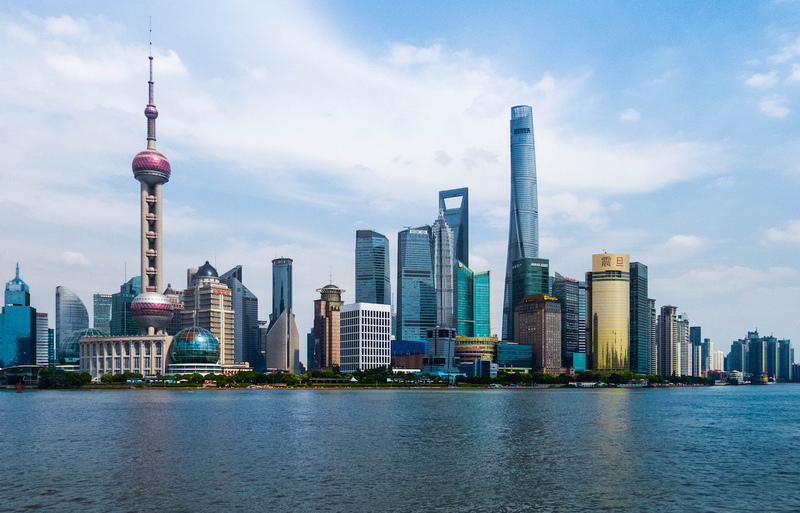 Shanghai officially released a detailed master plan to build itself into an “excellent global city” by 2035 – three weeks after it received the central government’s go-ahead. The 2017-2035 blueprint is the third of its kind to be approved by the central government and is consistent with the earlier released 1999-2020 development plan. Shanghai aims to transform itself into “an innovative, humanistic and eco-friendly metropolis with global influence”. According to the plan, which also encompasses a longer-term vision through 2050, Shanghai has been positioned as the core city in the Yangtze River Delta urban clusters, an international economic, financial, trade and shipping center, a technology and innovation center as well as an international cultural metropolis. To achieve these targets, the city will explore new growth models that are suitable for sustainable development in densely populated megacities and will take measures to control construction and population growth and protect the environment. The city’s population will be limited to 25 million by 2035, compared with 24.19 million residents at the end of 2016. The total land area allocated for construction will be limited to 3,200 square kilometers, which represents a negative growth, according to the plan. To better serve the Belt and Road initiative as well as the Yangtze River Economic Belt strategy, Shanghai will strive to reach synergy with neighboring cities. The development framework consists of one core downtown area, two axes (Huangpu River and Yan’an Road-Century Avenue), and four supportive wings (Hongqiao, Chuansha, Baoshan and Minhang). The Zhangjiang national science center, Pudong, Hongqiao and the Yangshan Deep-Water Port will all play important roles. The city plans to have a 1,000-kilometer Metro system – up from the current 666 km – and 1,000 km of intercity railways by 2035, the Shanghai Daily reports.